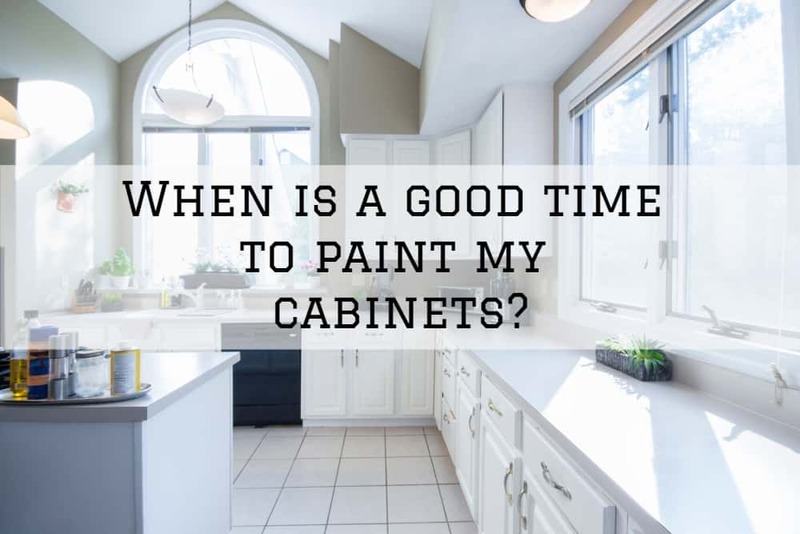 When is a Good Time to Paint My Cabinets? 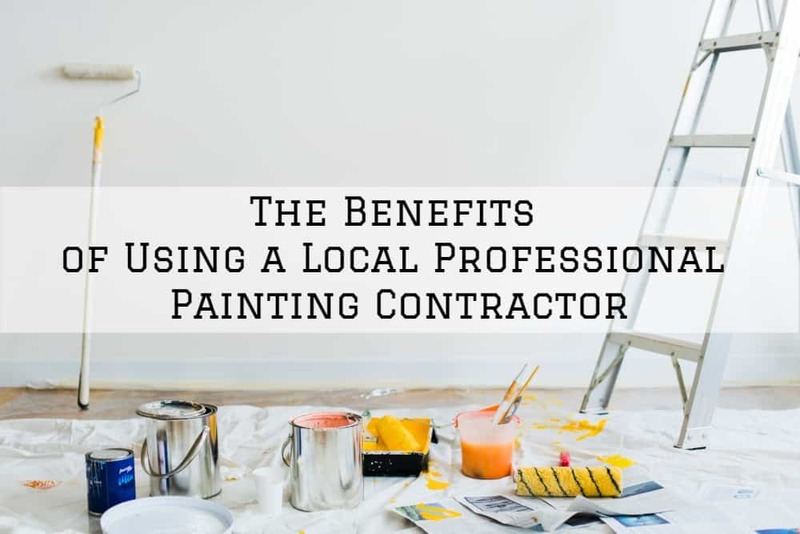 Repainting your kitchen cabinets is the easiest and most cost efficient way to refresh your cooking space and restore the glory of your once beautiful and trendy cabinets. 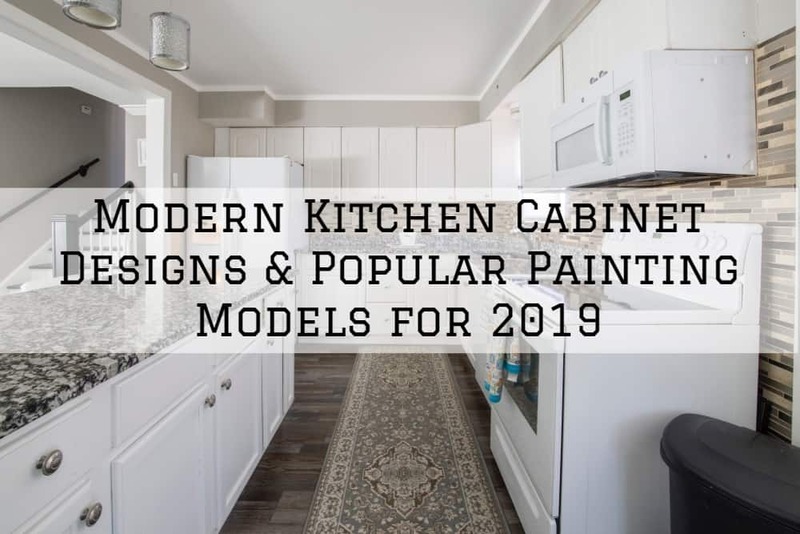 If your Omaha, Nebraska home has a modern kitchen, installing modern cabinets is an obvious choice –however, these two don’t always have to go together. 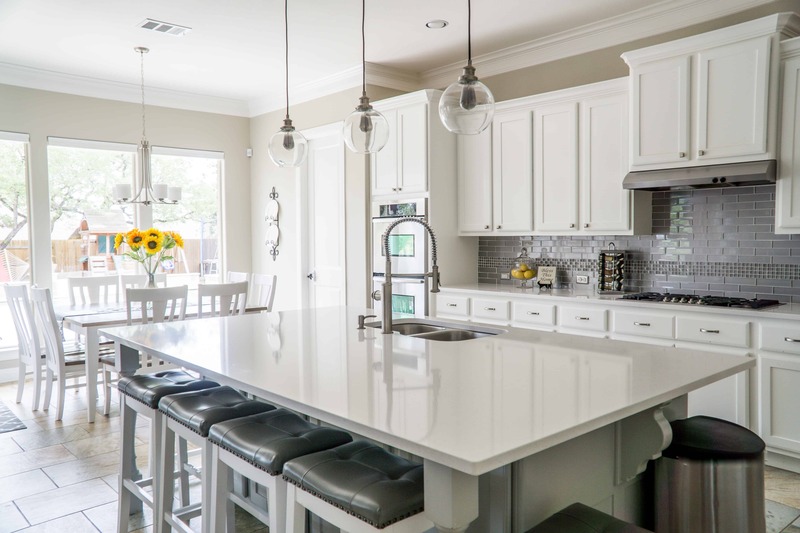 Streamlined, sleek cabinets can make a coastal, farmhouse or traditional kitchen feel modern and fresh. 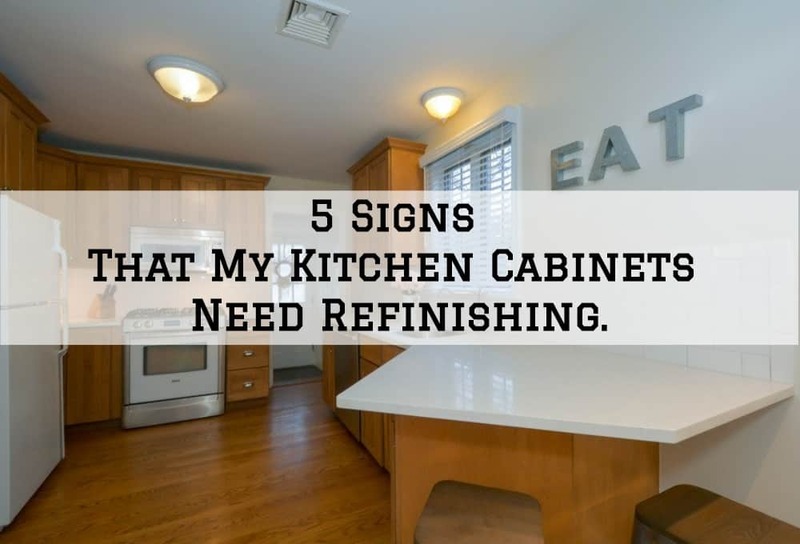 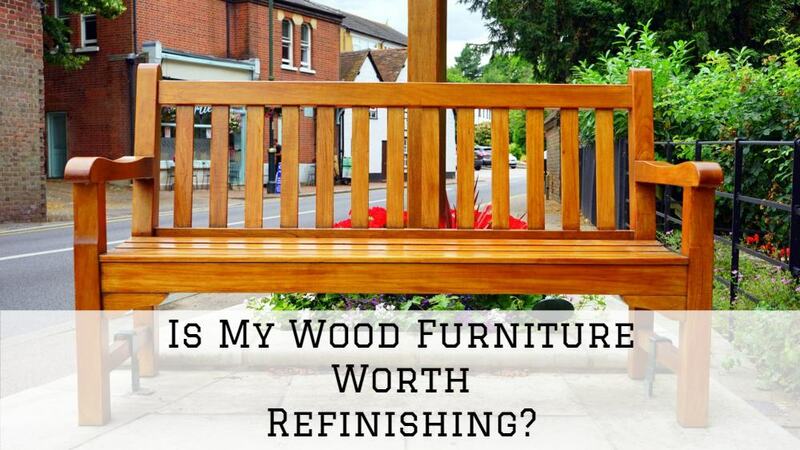 Should You Refinish Or Replace Your Kitchen Cabinets? 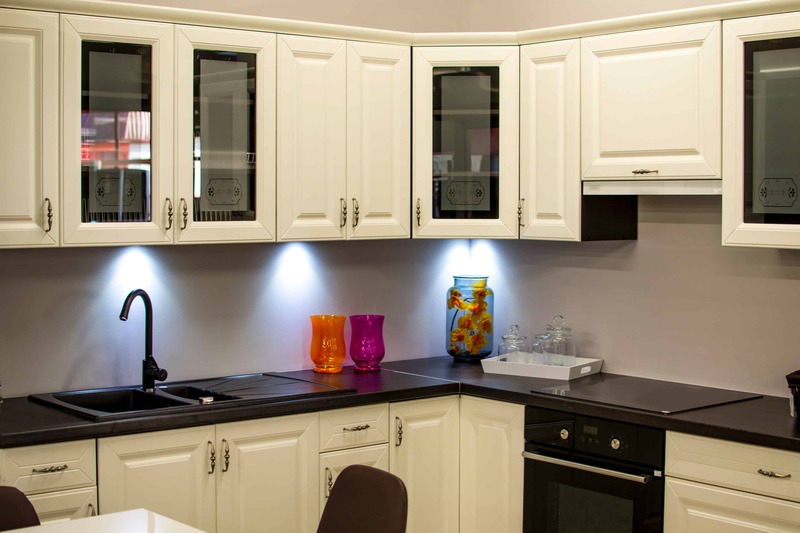 Your kitchen cabinets make a big part of your kitchen. 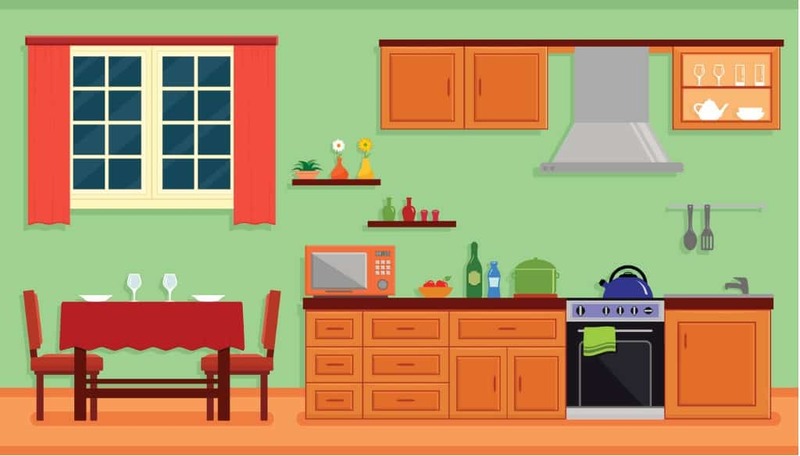 This is where you keep your utensils and pretty much everything in the kitchen. 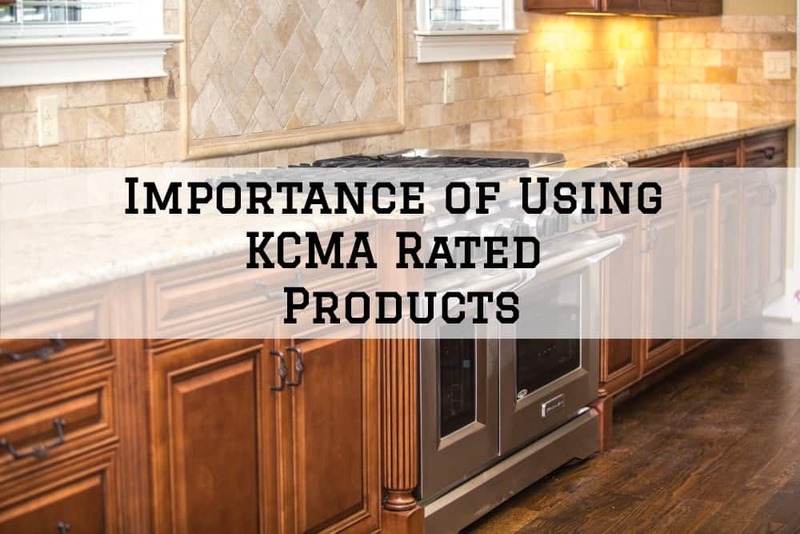 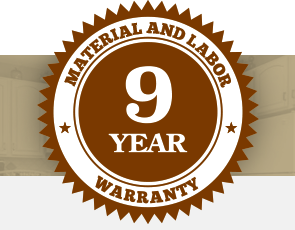 Thinking about updating your kitchen in Omaha, Nebraska? 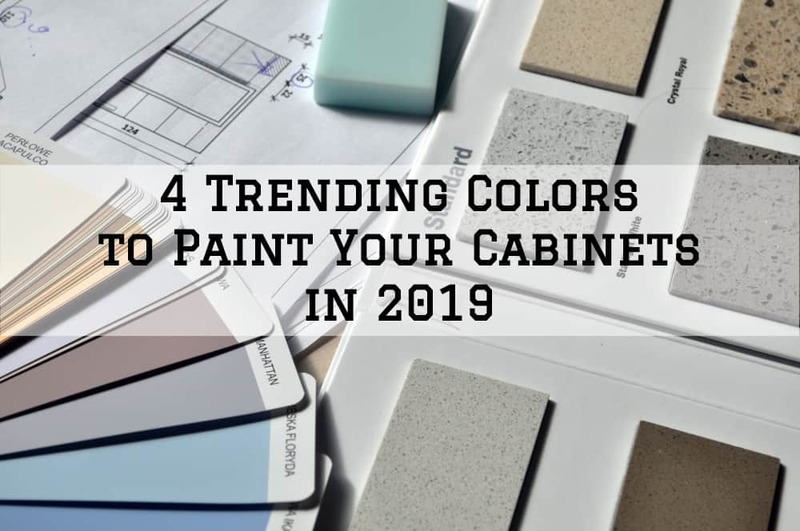 Giving your kitchen cabinets a quick makeover is the easiest way of updating your kitchen and refreshing your cooking space.